Yes, we do collect things. I need to do some library weeding myself. My classroom is already cleaned for the summer, so I will get to linger while pulling out those weeds! I have yet to buy Dynamic Teaching, but it is calling me…quite loudly! Happy beginning of summer to you! Reading this post has me feeling so excited for you, Julieanne! But first…the joys (reading, resting, being with your family) of summer. Hooray! Your photos tell the story of summer beginning. It will be fun for me to follow you as a 4th grade teacher. Next year my job is also shifting, and I will teach only 4th grade reading and language arts. Beyond that I will be in lots of classrooms, across all curricular areas, supporting teachers and instruction. I do hope you have some relaxing summer plans… down time, writing time, family time, play time. 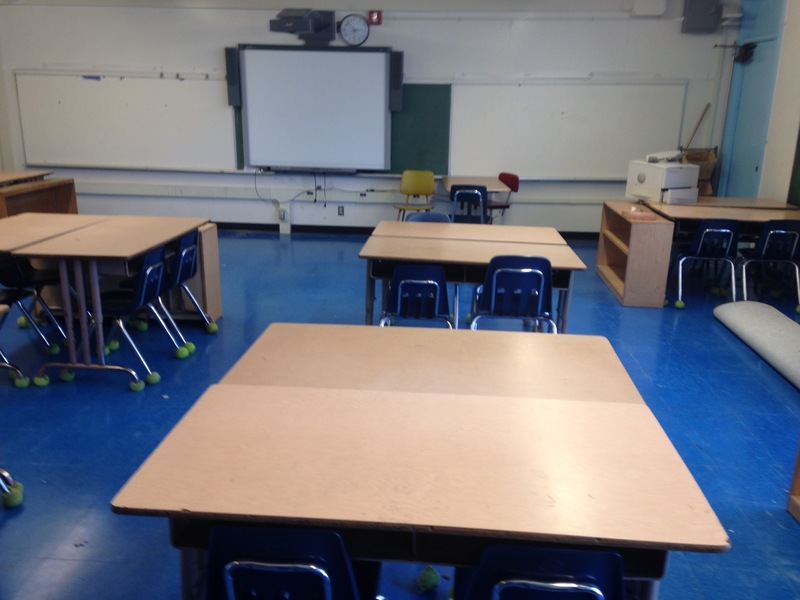 Already ‘renewing’ your classroom will help you start so happily next year, Julieanne. There was a time when I was cleaning at the end of the year that I relished, thinking about the year past, the future, where I wanted change. Sometimes just cleaning out one shelf was exhilarating. I love hearing your plan of ending, ready for the next beginning. There is something so refreshing about starting over and cleaning out. I’m glad you’ve finished the clean out and can focus on enjoying your summer. Loved reading about your weeding. I’m still working through the last few boxes of my stuff from retirement (3 years ago)! And I need to weed bookshelves at home. You’ve inspired me. I love seeing your summer reading stack. I hope you’ll have time to squeeze in some novels too! Closing a door, breathing, moving on. Enjoy the summer, enjoy the reading. Welcome to the summer of a new focus in your reading. These fourth graders are unaware of the joy you will bring to them next year. Happy reading and I hope we get to meet up again. Julieanne, it is exciting to start again and with a delicious group of 4th graders. I love that age group. Weeding out the old to make way for the new is a great way to feel renewed in spirit. Enjoy your summer.